BUTWAL, Feb 14: UML parliamentary party leader in Province-5 Shankar Pokharel has been appointed Chief Minister the province. Chief of Province Umakant Jha appointed Pokhrel as Chief Minister of the province in accordance with Article 168 (2) of the Constitution, said Nanat Kumar Dawadi, secretary at Province Chief's office. 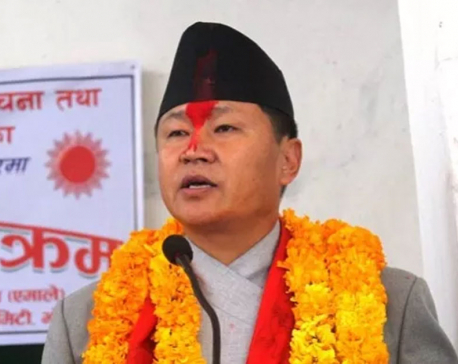 On Monday, Maoist Centre's parliamentary party leader Kul Prasad KC had proposed Pokhrel for the post of Chief Minister with the support from the UML and the Maoist Center. 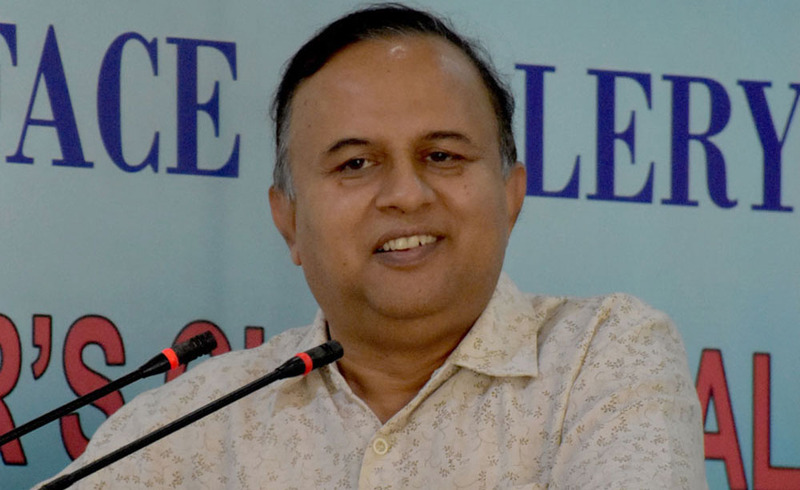 A press release issued during a press conference mentioned that Pokhrel was appointed Chief Minister in the province with the support of 61 lawmakers from the UML and Maoist Centre combined. The Chief Minister is scheduled to take oath of office and secretary at his private residence Thursday afternoon. A small size cabinet would be formed on Thursday itself, informed chief whip of the UML, Bhumishwor Dhakal.